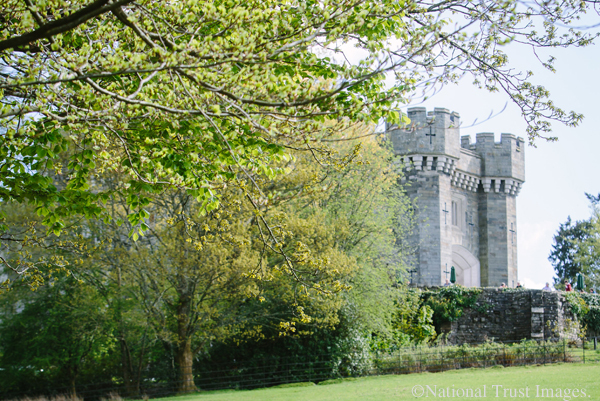 An unusual and exciting National Trust castle; this is a place for all the family to explore and enjoy. They don’t have any of the original castle contents so it’s informal and very child friendly. The Peter Rabbit Adventure is the perfect spot for creative play for the youngest visitors; whilst older kids might like dressing up or building their own castle. To find out more about the varied history of this fascinating building, join one of the regular guided tours. Plus, there’s loads to do outdoors with new fun-features arriving in the woodland adventure play area for 2016! Wray Castle was the first place the Potter family stayed in the Lakes, and Beatrix celebrated her 16th Birthday here, sparking her love of this special corner of the Lakes. So what better place to join in the 150th Birthday celebrations in 2016!